St. John Catholic High School students and staff received quite the surprise during their back to school assembly this morning. The students learned that after hosting a Canadian Cancer Society Relay For Life Youth event in June their school has won a private concert from multi-platinum pop group Hedley. 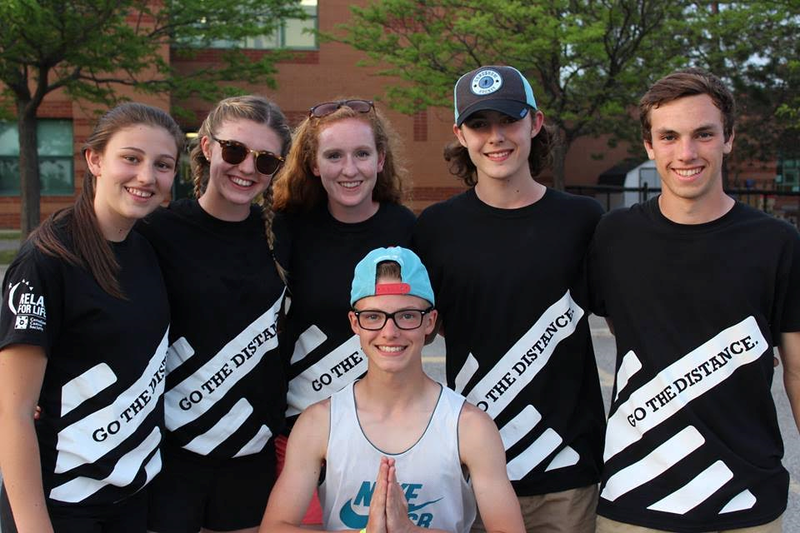 Last December, Hedley became Relay For Life Youth Ambassadors for the Canadian Cancer Society in Ontario and helped encourage young people to get involved in the fight against cancer. The band offered incentives like concert tickets to their #HelloWorld 2016 tour and a grand prize of a private Hedley performance for one lucky school in the province. The Perth high school was selected via draw of ballots from high schools and post-secondary schools that hosted the fundraiser in the last school year. 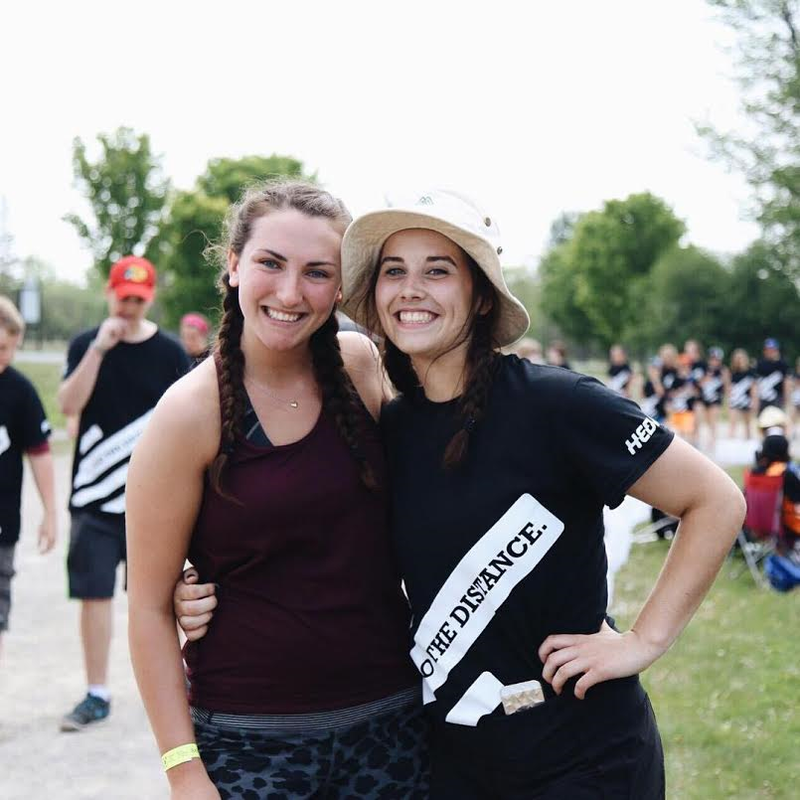 This year marked the 15th anniversary of Relay For Life at St. John Catholic High School, as it was one of the first schools in Ontario to accept the baton and host a Relay For Life Youth event for students. Over those 15 years, the school has raised an astounding $630,000 in support of the Society. Hedley will perform for the students and alumni on Saturday, October 1, at St. John Catholic High School in Perth. Relay For Life Youth is a Canadian Cancer Society fundraising event that brings school communities closer together. These events empower students from elementary schools, high schools, colleges and universities to be leaders in the fight against cancer. Since 2002, more than 300 schools in Ontario have organized more than 1,000 events and raised an inspiring $30 million. For more information, visit relayforlife.ca/youth. The Canadian Cancer Society is a national community-based organization dedicated to preventing cancer, saving lives and supporting people living with cancer through research funding, services and advocacy. We are Canada’s largest charity fighting all types of cancer and leading authority on cancer statistics and information. To learn more, call 1 888 939-3333 or visit cancer.ca. With six studio albums long-players selling a combined million-plus alongside four million singles, Hedley has been making arena-ready, fist-pumping pop hits for over a decade. Add to their accolades and accomplishments a pair of JUNOs, 11 MuchMusic Video Awards, three SOCAN Awards, 17 #1 Much videos, and 60 million online video views, and their place in the Canadian cultural landscape is firmly cemented.